The Family Place to Stay on Panama City Beach! 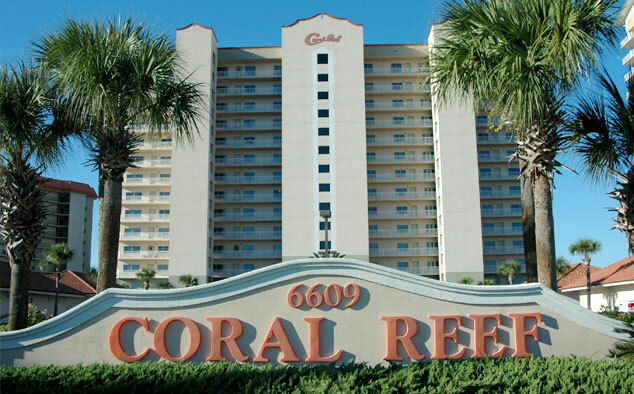 Your expectations will be surpassed as you experience the luxury and sophistication of Coral Reef. 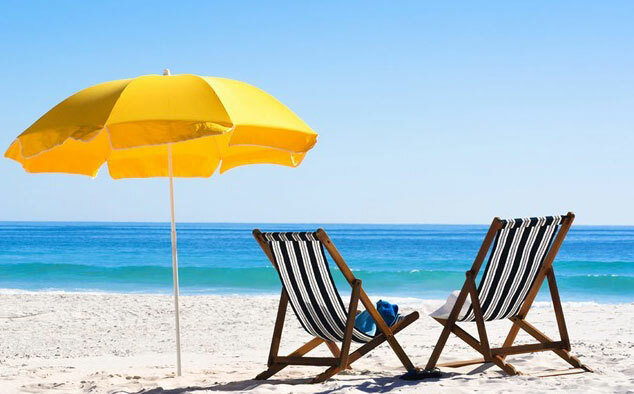 Placed in our area’s most desirable community, Coral Reef looks onto the Gulf of Mexico’s pristine sugar sand beaches and emerald waters. Spacious two, three, and four bedroom units offer some of the area’s largest floor plans available and plenty of room to relax. Each unit is beautifully decorated with a private balcony that features panoramic views of the Gulf. Enjoy beautiful tropical landscaping, two ocean front pools and a large shaded gazebo overlooking the gulf. Be sure to enjoy the heated pool after an evening walk on the beach. 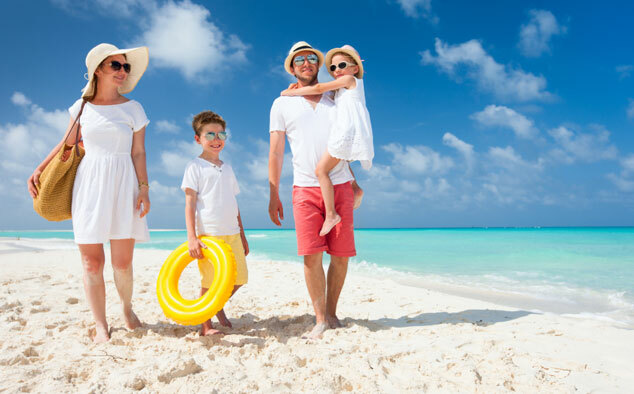 Our luxury community welcomes high adventures and quality relaxation.